I’ve been a fan of Pokémon games ever since childhood and my passion towards these cute but strong creatures seem to be endless. There are more than 600 unique Pokémon species today and counting. Though the new generation of Pokemons is interesting, I still prefer the first ones. Pikachu, Bulbasaur, Charmander, Squirtle, and the rest of the gang never fail to complete my day. Among all the first generation Pokemons, which is the strongest? Here is a list of the Top 10 Strongest First Generation Pokemons for every fan out there. If your favorites are not in the list, don’t hesitate to leave a comment and explain why they are much more deserving than the Pokemons I am about to mention. 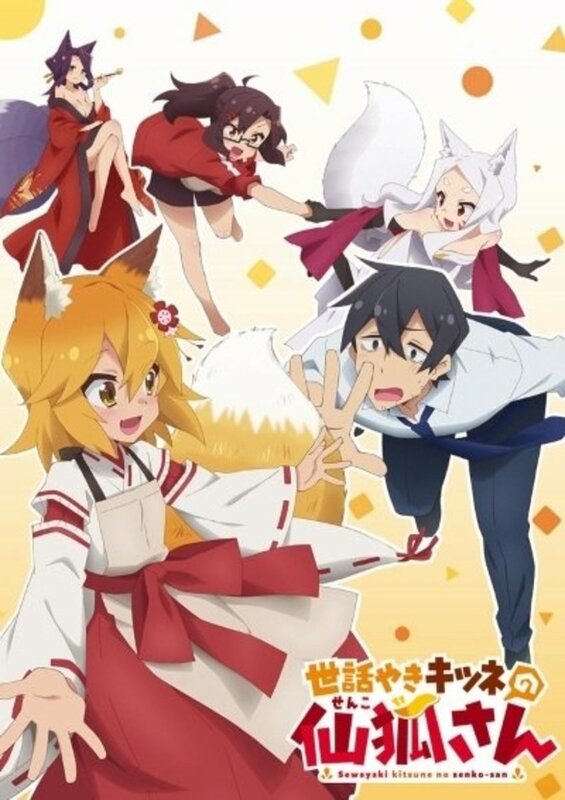 I hope you have fun reading! Gyarados is a dragon-like Pokémon which only means it has a higher attack stat compared to most Pokemons. Its physical attacks are devastating and most Pokémon players take advantage of it instead of using Grayarados’ special attacks. It is one of the few if not the only water-type Pokémon which can learn both Fire-type and Electric-type moves. This strong Pokémon has tough and sharp fangs that can crush almost anything. Nonetheless, Gyarados can’t learn Crunch, a famous fang move that is quite effectively against nearly any type of Pokémon. 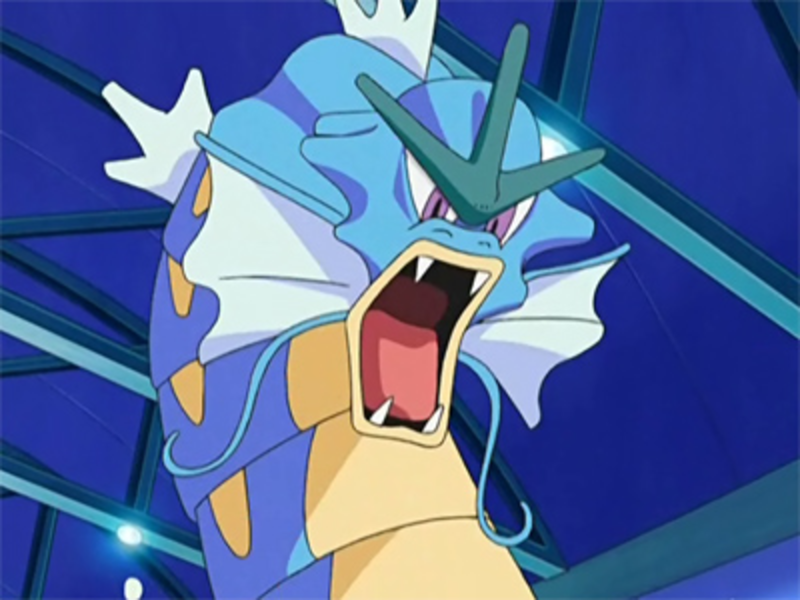 Gyarados is an evolution of Magikarp, a useless and common water-type Pokémon. As I see it, Gyarados is a living proof that even the weakest can be strong through dedication. It’s usual for Pokémon players to capture a Magikarp early in the game especially if they choose a Fire-Type or Grass-Type starter. With the right moves and item held, Gyarados can effortlessly lead your Pokémon team towards victory. 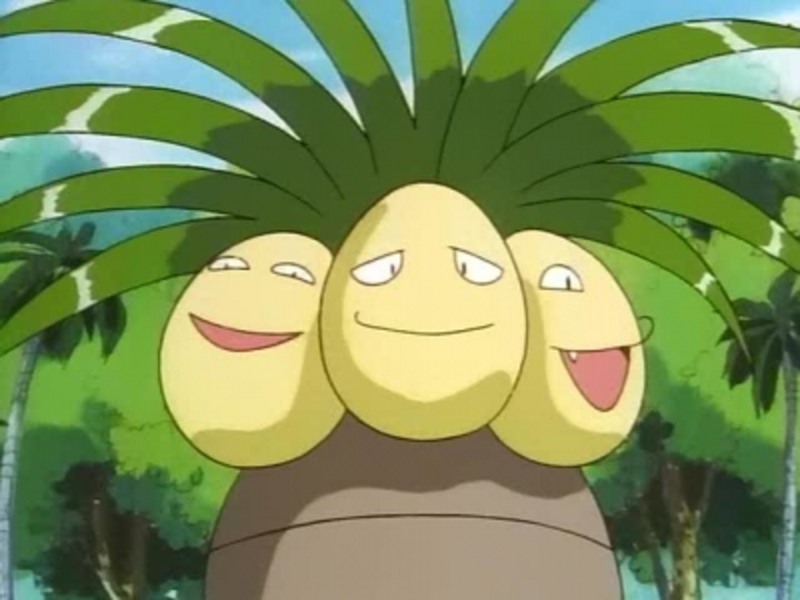 Exeggutor and Exeggcute, its pre-evolved form, are the only Pokemons that can learn a Barrage, a strong attack which can hit multiple times depending on luck. Exeggutor is a Grass-type and Physic-type Pokémon so it’s highly effective against Water-type Pokemons and those that rely of Physical attacks for offense. He has a considerable amount of health points so an opponent without a decent Fire-Type Pokémon will surely find Exeggutor a challenging opponent. A good technique is to teach Exeggutor Psychic, a powerful Psychic attack which offers massive damage and Giga-drain, a grass-type move which not only boost decent damage but heals you in the process as well. A lot of trainers mistaken teach their Pokemons with moves having very limited PP. It should be balanced so your Pokémon has a chance to stand against enemies with extremely high defense and requires multiple attacks to be defeated. Adding a Vine Whip or Razor Leaf to Exeggutor’s Arsenal is a definitely a good move. Charizard is the best Fire-Type First Generation Pokemons. It can use a variety of Fire-Type moves including the powerful Blast Burn, an attack with immense power and a decent accuracy. Charizard’s fire is said to be so hot that it can melt boulders. Another interesting feature of this Pokémon is that it can learn Flying-Type abilities. 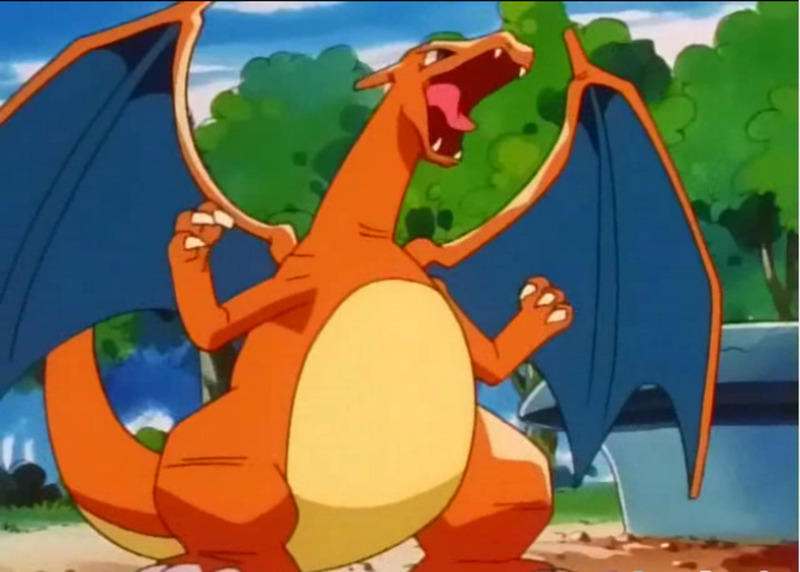 Charizard’s wings are powerful enough to carry its massive body up to 4,600 feet. Charizard is not a Dragon-Type Pokémon yet he can learn a bunch of strong Dragon-Type Moves like Dragon Range, Dragon Pulse, Dragon Breath, and Dragon Claw. This Pokémon is also known for moves which involve the claw like Cut, Slash, and Shadow Claw. To assure victory, Charizard can set forth obscuring smoke to greatly lessen its foe’s accuracy. Like other fully evolved Pokemons, Charizard can also learn Hyper Beam and Giga Impact which are among the most powerful moves in the Pokémon game. If you are new to Pokémon and wants to play First Generation Games, Charmander is without a doubt the best starter as it can later evolve to an unstoppable Charizard that can solely help you achieve all of the Pokémon Badges in no time and with less hassle. Dragonite is a very strong Pokémon not just because of its humongous size. It is a Dragon-Type Pokémon so it’s only weak against Dragon-Type moves. If startled, this Pokémon can go berserk and be aggressive on anything or anyone around. This Pokémon can learn a variety of elemental attacks like Ice Beam, Flamethrower, Thunder, Water Pulse and other elemental punches. Can you imagine facing a Pokémon who has all the moves to counter any type of Pokémon? Probably the most fascinating feature of Dragonite is its might defense. You can’t even scratch a high-level Dragonite with even the mightiest elemental moves like Thunder and Blast Burn. Without any Pokémon that can use Dragon-Type moves, your team is destined to fail against this strong foe. As an ally, Dragonite is a perfect Pokémon to start the match since he is a very safe choice. This is true even if your enemy pulls out a Dragon-Type Pokémon because knocking out Dragonite with just one blow is almost impossible. 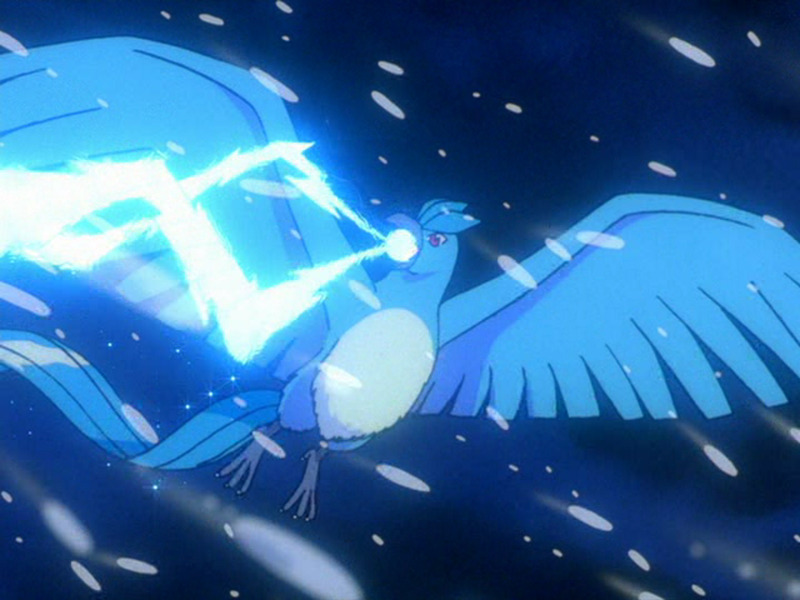 Articuno can freeze the moisture in surrounding air and make snow fall in the process by simply flapping its wings. This Pokemon is one of the legendary birds that reside in Kanto Region. In contrary to its counterparts, Articuno is passive and would prefer to flee other than commence a battle. Articuno dislikes battling so much that he moves from one mountain to another to isolate itself. Majority of Pokemon trainers misunderstood this poor creature while others believe that it’s simply part of a myth. As what the legend says, Articuno appears in front of lost travelers in Icy region and somehow help them get back on trail. Articuno is a perfect addition to your Pokemon team since it has a very high special attack. Ice moves are also very powerful. Its only weakness is fire and other moves that have boosted effects against flying-type Pokemons. This Pokemon can set forth a Blizzard once out which will take minimal but constant damage to other Pokemons that are susceptible to ice. Zapdos can cause Thunderstorms by simply flapping its wings. This Pokemon is one of the legendary birds in Kanto and is said to be the most powerful pure electric-type Pokemon. Many believe that Zapdos is unreal yet there have been a few who already seen this legendary bird and can testify that it actually exists. 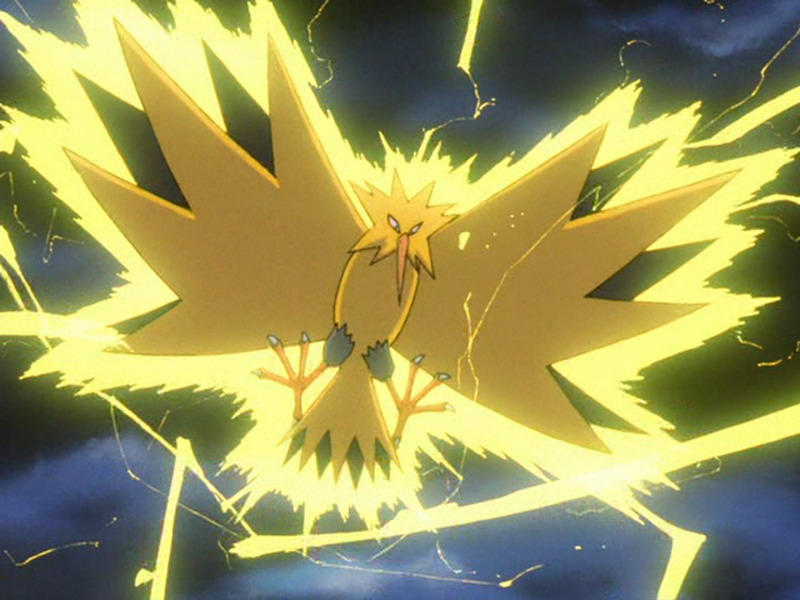 Zapdos’ main attribute is a body protected by electricity. Anyone who gets too close will be paralyzed in an instant. This Pokemon is one of the most effective electric-type Pokemon because it can easily deal with rock-type Pokemons that are immune against electric moves since Zapdos can also learn Flying-type moves. This Pokemon is a perfect counter against absurdly strong water-type Pokemons like Gyarados. Its special attack is above average so knocking out any water-type Pokemon with just one blow given you are of the same level is almost assured. Zapdos also boasts a decent amount of health points and good defense making it a perfect addition to your Pokemon team. Brilliant flash of flames are conjured once Moltres flaps its wings. Moltress is one of Kanto’s Legendary Bird. It is also one of the few Pokemons that can naturally learn a destructive flying-type move known as Sky Attack. Moltres actually exists unlike what many believe. 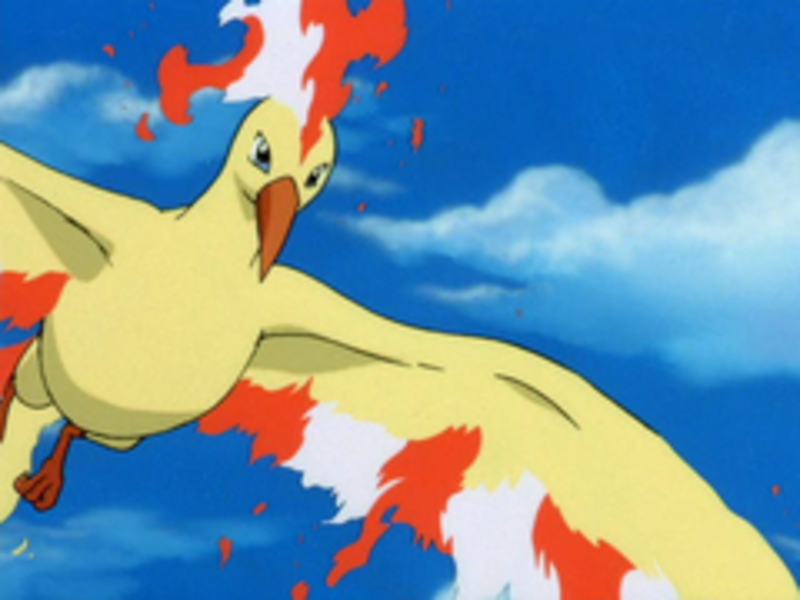 Legends claim that Moltres’ flames does not cause burns but heal those who bear honest and pure hearts. Moltres is a must have in your Pokemon team especially if your current one lacks a Fire-Type Pokemon. It is probably the best alternative for Charizard since it can also learn any kind of fire and flying moves. Moltres may not have the advantage of having dragon-type moves like Charizard you can still rely on its high special attack and speed. By simply attacking with fire attacks in succession, there is a very high chance that the foe will get burnt. The damage caused by this status may small but it will surely decide the battle if the enemy trainer won’t do something about it. Aerodactyl is a vicious ancient Pokemon. It is capable of flying at great speeds and can tear any prey into half with its powerful fangs. This Pokemon deserves a spot in this list mainly because it can learn a multitude of strong elemental and Dragon-type moves like Fire Blast, Flame Thrower, and Dragon Claw. Countering Aerodactyl is almost impossible without a Dragon-Type Pokemon. Its speed and special attack are exceptional so fighting it blow by blow is not advised. Your only hope against a high level Aerodactyl is to bombard it with status-affecting moves like poison and confusion. 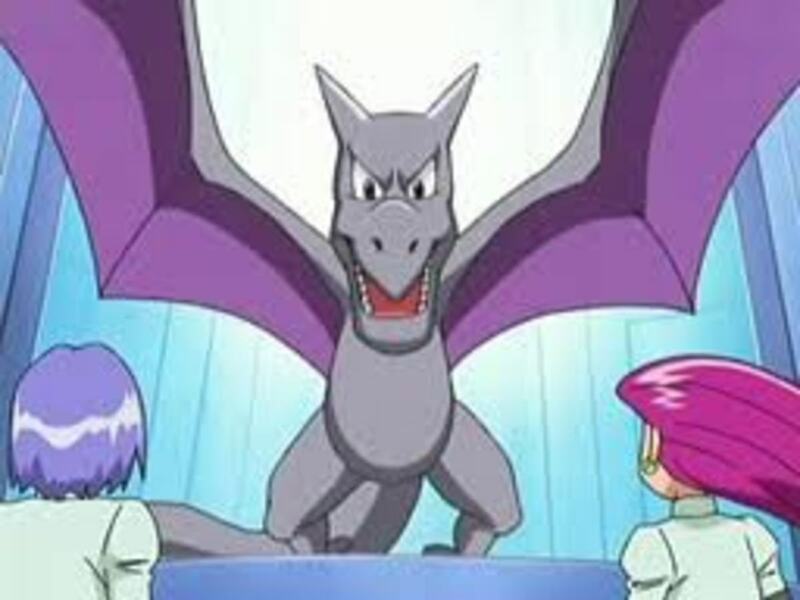 Aerodactyl is one of the Pokemons used by the final boss in the first generation Pokemon games which is a clear proof of its reliable power. I had a bad experience about this Pokemon since it wiped out all my Pokemons including my strong started Charizard when I played Pokemon Fire-red. 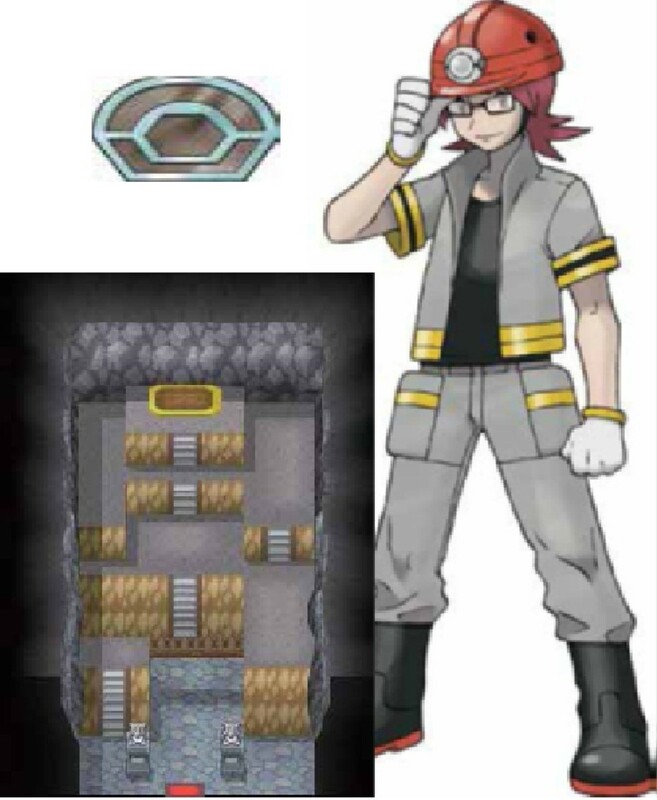 Finally, the strength of this Pokemon will even exceed your expectation if you teach it with effective moves that plays well with what the rest of your team have. Mewtwo is unstoppable with its immense Psychic powers. This Pokemon can take control of any living being’s mind, communicate through telepathy, and be airborne using telekinesis. 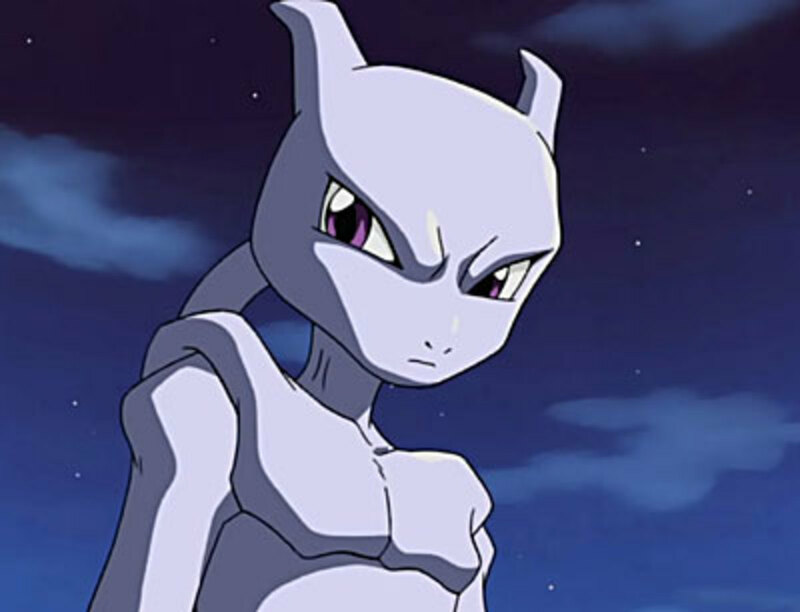 Mewtwo’s most powerful attacks include Shadow Ball, Aura Sphere, and Psystrike. 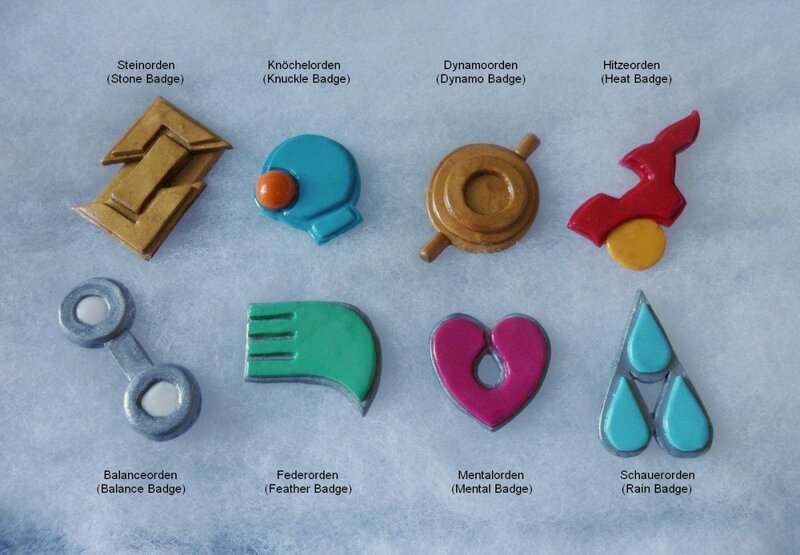 It can also learn a variety of elemental moves but is of course limited compared to Mew. Most of Mewtwo’s attacks require a lot of concentration so it usually stays still for a long period of time and unleashes its astounding psychic ability once threatened. In the Manga series, Mewtwo uses a giant spoon and Psywaves to attack in a distant. Its Psychic powers are as effective as well if used in close ranged combat. On the other hand, Mewtwo displayed a power to create hurricanes and other devastating natural calamities with his Psychic power. Mewtwo can also block a Pokemon’s special ability which makes defeating it almost impossible. Capturing it with a normal Pokeball is also futile since Mewtwo can redirect or crush anything thrown at him with just one stare. Like Victini, Mew can turn invisible at will. This lovely and kindhearted Pokemon can also create power force-field to protect itself or its friends from any kind of harm. 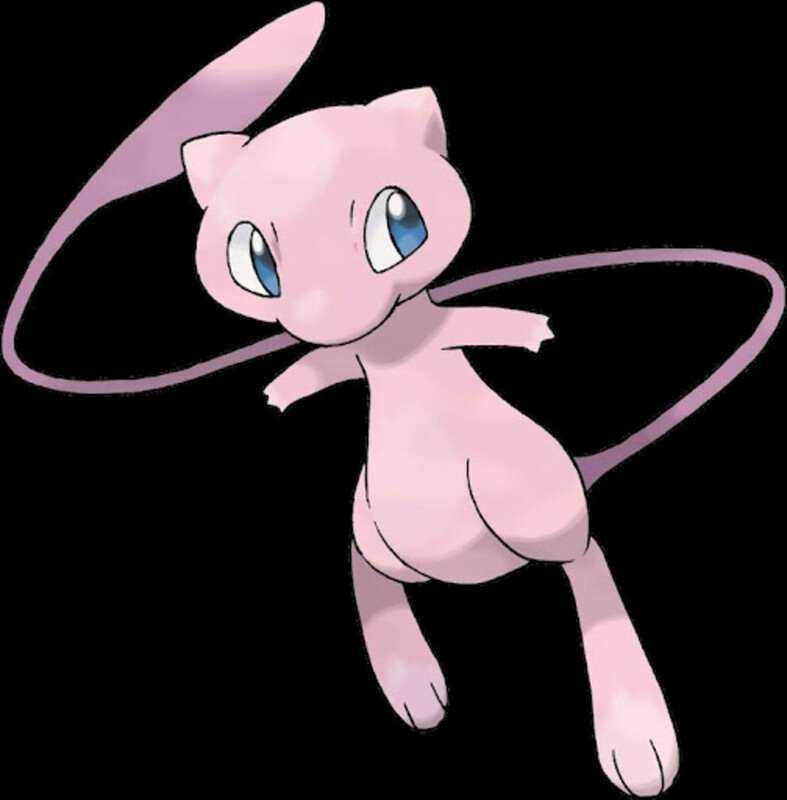 Another astonishing fact about Mew is that it can transform to any of the 648 species of Pokemon. Mew can float in mid-air like Jirachi and Celebi. 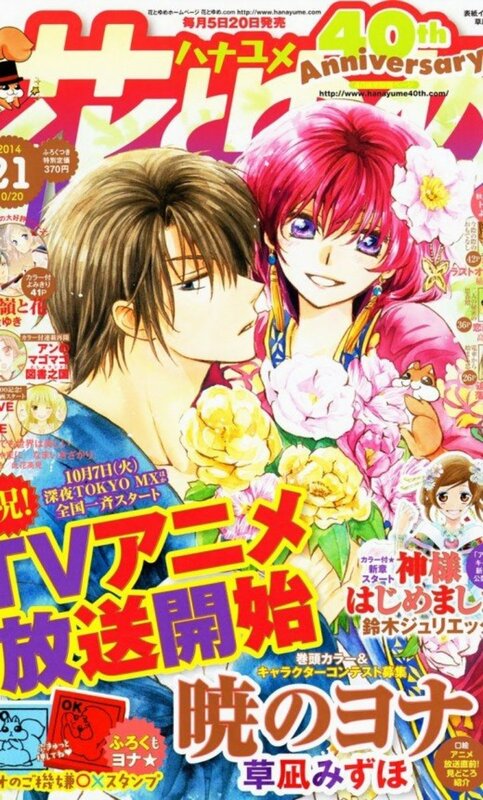 It’s also a good swimmer as portrayed in the Anime series. Mew is a curious Pokemon but will only appear in front of someone with a pure heart. It’s very playful and childish. Music particularly lullabies attracts this Pokemon so much. In fact, it will stay close to any source of good and solemn music. Overall, Mew is an optimistic, joyful, and energetic Pokemon that is always willing to make friends which is a complete opposite to its clone, Mewtwo. Who's the strongest first generation pokemon? Dragonball Z is a classic anime known for intense fight scenes and an interesting plot. 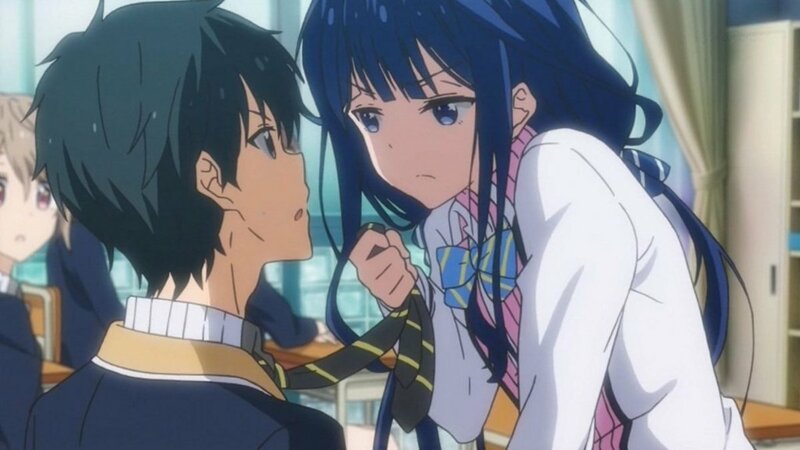 This anime also boasts good character development. The main focus of this anime series is on Son Goku, one of the few survivors of the Saiyan Planet who was sent. Thousands of PC games are made every month nowadays making the decision as to which one to purchase for their kids a great challenge among parents. 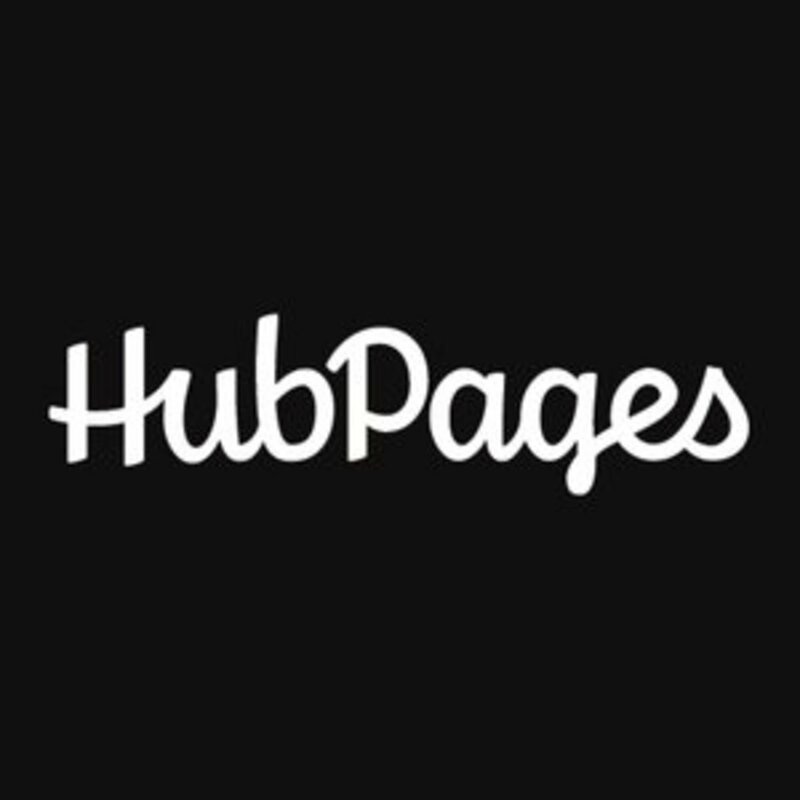 Investing time, effort, and money for this endeavor is unavoidable. Nevertheless, they are all worth.. I've got a level 100 mew and I want to know what it's most powerful attack possible is. Right now it knows overheat, psychic, metronome and mega punch but it needs better attacks. anyone know it's most powerful attacks please reply! 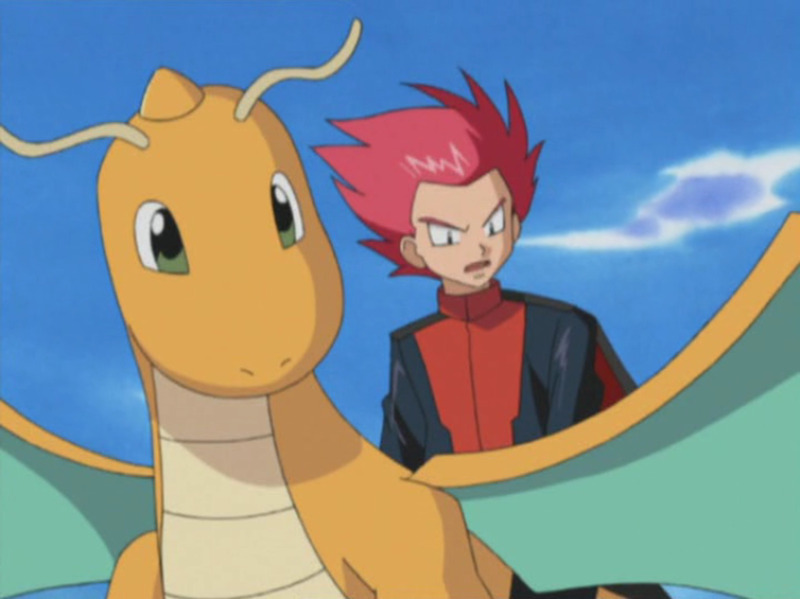 in first generation dragonite can only learn dragon rage(because it was the only dragon move)so it isn't so powerful.